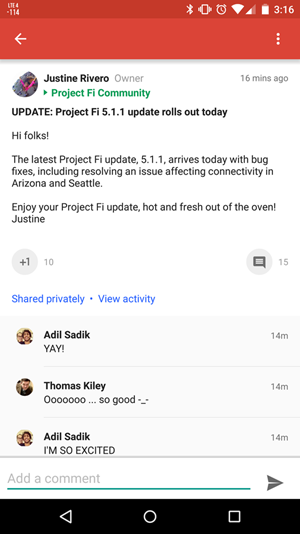 If you bought a Nexus 6 from Project Fi, and have been waiting for your Android 5.1.1 update, you're in luck. Yesterday, Googler Justine Rivero posted to Google+ that the OTA rollout had begun. 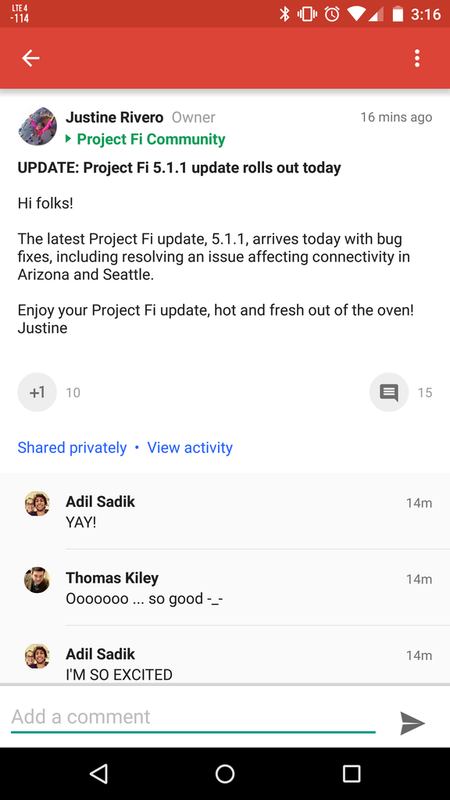 You can expect all the fixes included in Android 5.1.1, as well as some Project Fi-specific changes to address connectivity in certain areas of the US. The OTA update clocks in at 92 MB and will only work if you have a Nexus 6 running build LVY47H. This build only shipped on phones that were actually purchased from Project Fi. Considering that the update addressed connectivity in certain areas, anyone on Fi will probably want this. 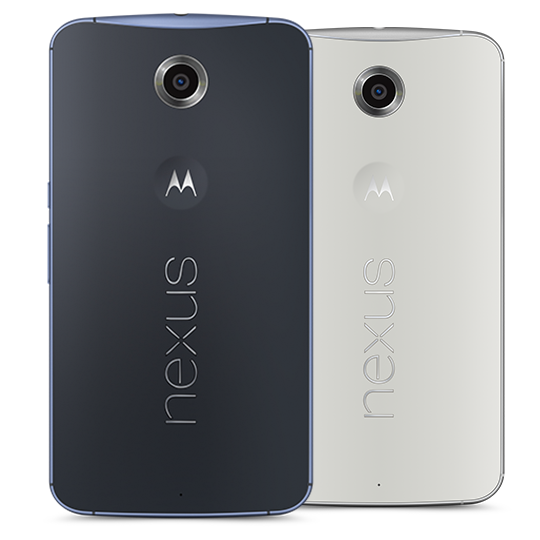 If your Nexus 6 wasn't purchased from Project Fi, and isn't running LVY47H, you'll probably need to wait until Google releases factory images. Once those are available, you can flash them manually if you want to be on this newer build.